The program is projected to reach 90,000 adults who are overweight and obese and an estimated 30,000 smokers, according to the hospital. MaineGeneral Medical Center has been awarded a $1.46 million grant to address the problems of obesity, tobacco use, diabetes and heart disease in Kennebec and Somerset counties, the Augusta-based hospital announced Thursday. The grant is provided through Partnerships to Improve Community Health, a program of the federal Centers for Disease Control and Prevention. 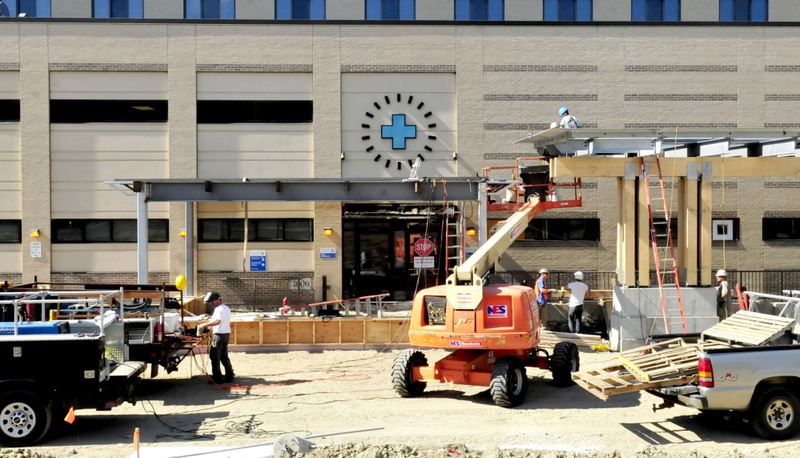 The hospital’s initiative is called the Clinical and Community Prevention HUB Project and will rely on help from clinical practices, businesses, volunteers and others to reach people in the community. The project is projected to reach 90,000 adults who are overweight and obese and an estimated 30,000 smokers in Kennebec and Somerset counties, according to the hospital. Morse, in a telephone interview from her office at MaineGeneral’s Thayer Center for Health in Waterville, said the prevention center follows CDC guidelines to improve community health and prevent disease and early death. In 2013, the prevention center reviewed population health data “and decided what we would focus on,” Morse said. • Reduce the adult smoking rate. A household survey shows that 24 percent of people 18 and over in Kennebec and 26 percent in Somerset are smokers. • Reduce the number of people who are overweight or obese. The same survey shows 31 percent of the adults in Kennebec are obese, and 28 percent in Somerset. • Bring about a decrease in the number of adults reporting a sedentary lifestyle. The survey showed 20 percent of adults in Kennebec and 26 percent in Somerset reported engaging in no physical activity. As for the 30,000 people who smoke or are at risk for tobacco-related diseases, she said, the center has been working on how to reach them to support their efforts to quit smoking. Morse said pre-diabetes “is reversible by making lifestyle changes” best presented in the National Diabetes Prevention Program. She said the program is designed to help people lose 5 percent to 7 percent of body weight, which helps them move out of the pre-diabetes category. “We are offering this program to people, to hundreds of people, at no cost,” she said. It’s being presented in partnership with businesses and offered at markets in Waterville and in credit unions in Fairfield, among other places. “It’s a real partnership between local businesses and health care,” she said. 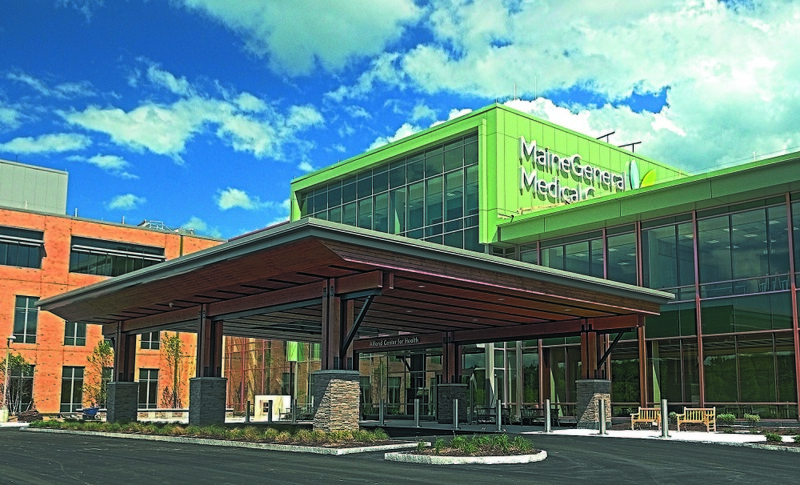 She described MaineGeneral’s approach as unique, saying that could be why the large grant application was successful. “There are other public health departments in the country linking with health care systems, but this is the first time the health care system itself is reaching out to community partners,” she said. She said people who are successful in the programs want to keep them going.